As soon as we saw the large green leaves of the kratom plants in Malaysia, we knew we were in for a treat with this strain. Since then, Green Malay kratom has quickly become one of our most popular products. 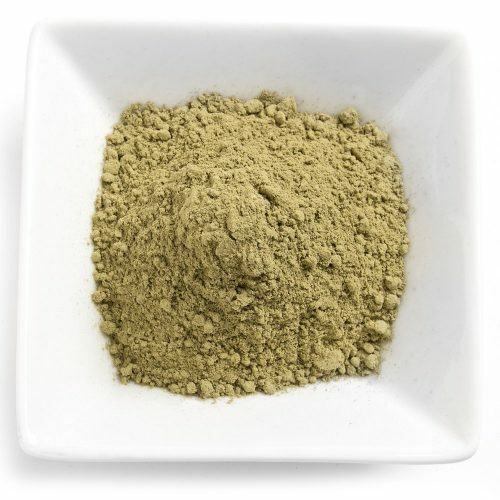 Being a green vein, the energizing effects of this kratom strain are well balanced with the pain relieving and calming properties. This means the most smooth and comfortable kratom experience of all. 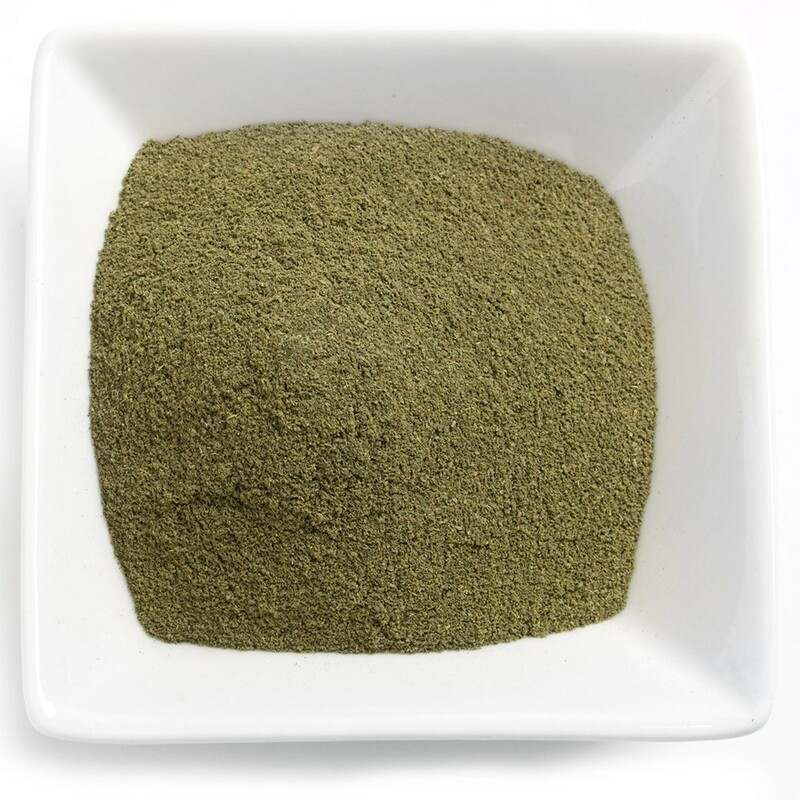 30-45 minutes after ingesting Green Malay kratom, you’ll feel pain melt away and energy levels gradually rise. You’ll begin to feel more interested in your tasks and it’ll become easier to motivate yourself to work. Once the kratom wears off, it’ll leave you with a cheerful mood that makes it easy to continue to work, or settle down and rest for the day. 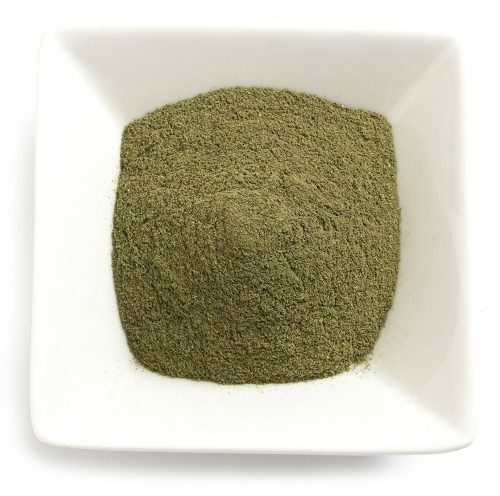 Green Malay kratom is the number 1 strain of choice for anxiety sufferers. Anxiety is easily exacerbated by most stimulants and highly energizing white veins can sometimes have this effect. While red veins are relaxing, they can also make focus and productivity difficult. Green veins are the ideal balance between the two, offering both an energy kick and a calming effect, making it the perfect productivity enhancer if you’re suffering from anxiety or depression. If you’re finding yourself getting through multiple pots of coffee every work day, you should consider kratom as an alternative energy booster. Coffee can irritate the stomach lining and disrupt sleep, creating an endless cycle of dependence. 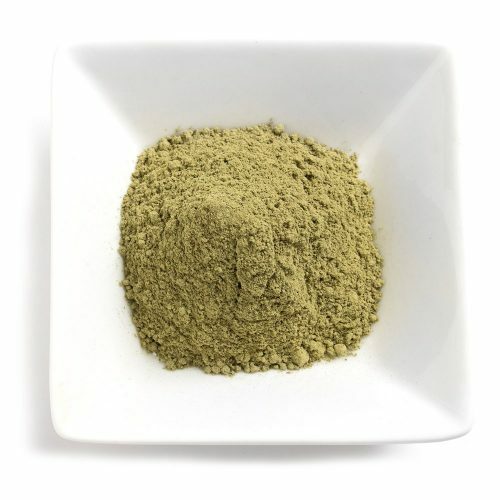 Kratom not only has a soothing effect on the stomach lining, but it also has relaxing effects as it tapers out, helping ease you into quick and comfortable sleep at the end of the day. 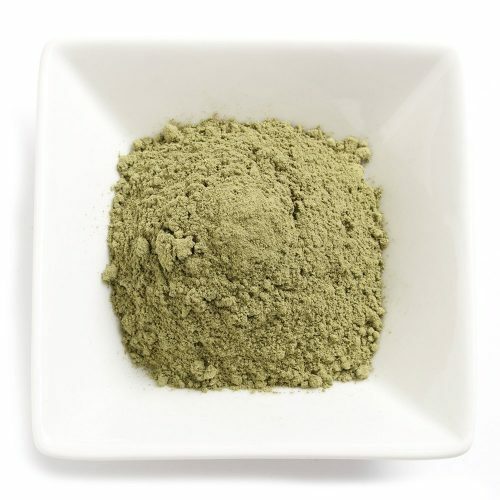 For productivity and energy enhancement, we strongly recommend Green Malay kratom. This is a great, classic Green Malay that gives you just what you’re looking for. Smooth energy with a calming pain relief. Nice longevitty as well. Overall, just a great classic Green Malay that doesn’t disappoint. If you know Green Malay, then you’ll like this.